** Coals to Newcastle preparty at Sela Bar Wed Nov 17th with former New Mastersounds members! ** New Mastersounds are playing the festival! ** Second screening added Sun Apr 17 9pm due to demand! 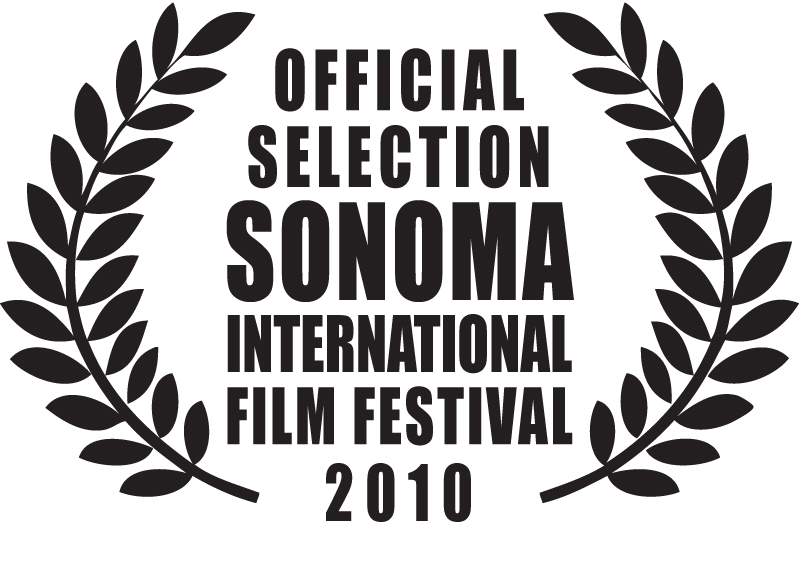 “Coals to Newcastle” has been selected by the Temecula Valley International Film and Music Festival, in Temecula CA, Sep 15-19. Like South by Southwest and other music/film festivals, Temecula attracts filmmakers, musicians, industry, press and audiences from the Temecula Valley, and from LA and San Diego, which are within a 1.5 hour drive. The film will have its East Coast premiere at the Royal Flush Film Festival in New York City Oct 14-17. “ART AND FILM AND ROCK AND ROLL!” The Royal Flush Festival is a brand new force in the independent film, art and music scene. Initially founded in 2005 in NYC’s East Village, it has a new partner – Royal Flush Magazine, a nationally-distributed magazine that celebrates underground music, art, video games, pop-culture and indie movies. The Southern premiere will occur at the Naples International Film Festival in beautiful Naples, Florida, Nov 4-7! The Naples festival had a smashing success its inaugural year in 2009, and continues to collaborate with The Naples Philharmonic Center for the Arts for its second annual film festival. The team is thrilled to have the European debut in Leeds, UK Nov 4-21! The Leeds International Film Festival (LIFF) is the largest film festival in England outside London, screening both independent and commercial films. The festival is in its 24th year. We are ready to screen in the New Mastersounds hometown!